Lost Girl Cast. 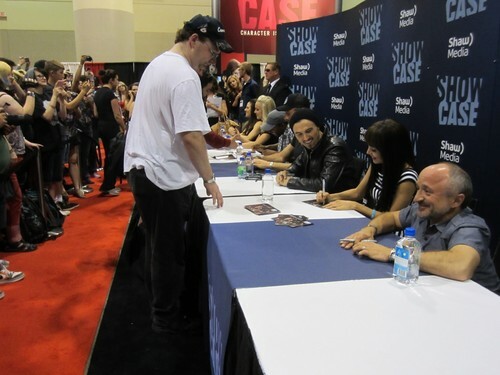 Fan Expo Canada 2013. HD Wallpaper and background images in the Lost Girl club tagged: lost girl anna silk ksenia solo kris holden-ried paul amos rachel skarsten rick howland k.c. collins fan expo.